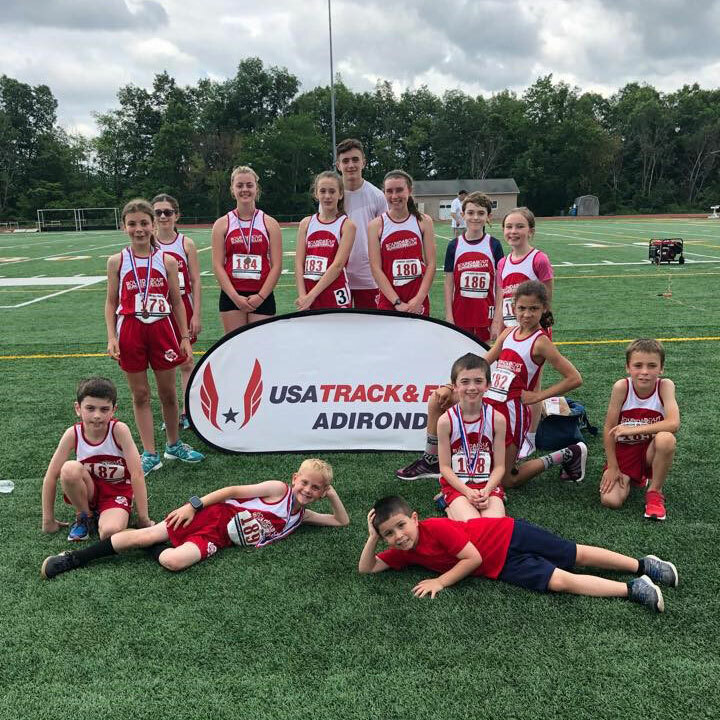 Roundabout Running Club is a non-profit organization whose mission is to create opportunities for youth to achieve their maximum potential in the sports of Cross Country & Outdoor/Indoor Track & Field. Our program focuses on speed, endurance and strength while nurturing high self-esteem, personal accountability, self-discipline, goal setting and goal achievement. Many of our athletes are members of their high school and modified Cross Country Track and Field teams and join us for practices when their seasons have ended or on days when there is no practice.